Find Hoodies, T Shirt, Others T Shirt on Industry Directory, Reliable Manufacturer/Supplier/Factory from China. Take to the hills with the beautifully soft and weather resistant soft shell jacket. The stretch Soft shell fabric with its durable water repellent finish insulates and protects from the wind and light showers. The adjustable hood provides coverage while the shockcord hem seals out the elements. With zipped side pockets to secure adventure essentials. 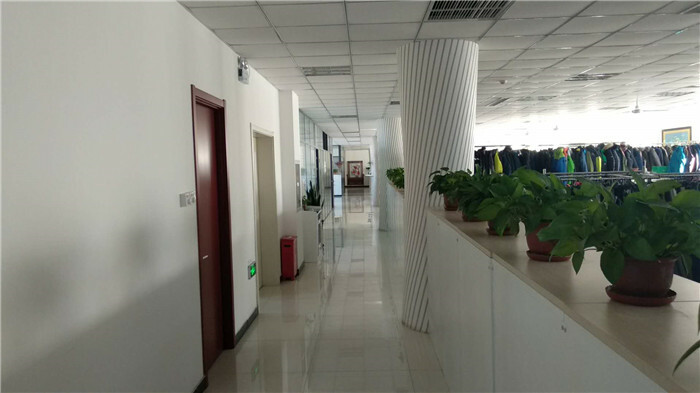 Shijiazhuang Damei Co., Ltd is a well established company. 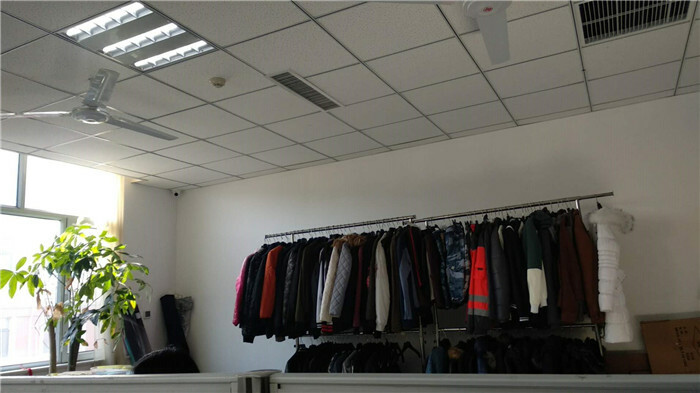 Since founded in 1999, the company has grown to be one of the leading garments manufacturer and exporter in North China and taken strategic initiatives to position ourselves from a former garment trading and exporter to an apparel manufacturer. We are specialized in OEM and ODM production with Ultra light down Jacket and bomber jacket, Our mission is, to meet customers' expectation by providing high quality products and on time delivery. We have been more recognized every year by customers from our main markets in Europe and America due to the competitive advantage listed below. With the develop of outwear jacket, we keep innovating on new jacket, gradient color down jacket is our new production. We offer strong manufacturing capability based on our own 3 factories together with few more subsidiary factories. Each year we exported over 2 million pcs jackets and pants to Europe and America , and turnover is about 30 million usd per year. Having a successful management system on the production quality control, we supply high standard quality by the workmanship, fabric and accessories. 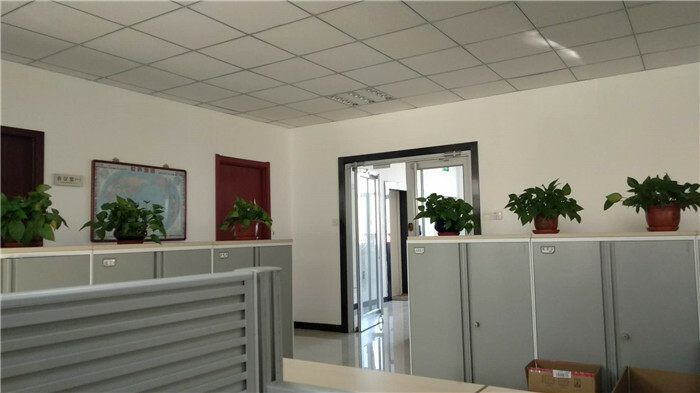 Each our customer have their own quality standard on physical and chemical, our goods passed the assessment by Hohenstein Institues, BV, SGS, ITS, TUV. Mainly customer and brand: Gerry Weber, C&A, BONPRIX, OTTO, New Yorker, Nienhaus, Sportscheck, Lidl, Aldi. Our factories have achieved BSCI assessment and awared Oeko-Tex Standard 100 certification. 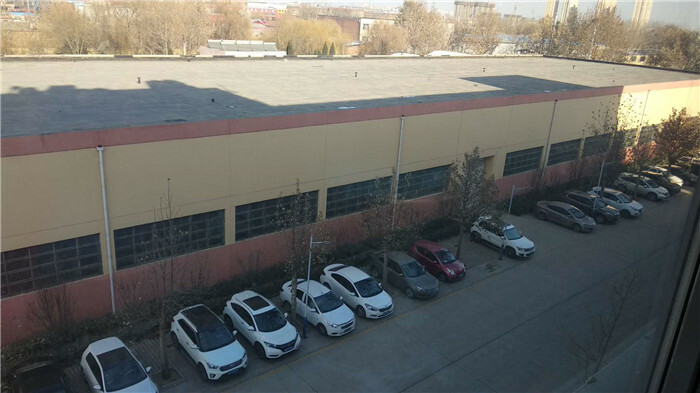 Company Name: Shijiazhuang Damei Co., Ltd.